Are you expecting a tax refund and would like to be able to track it? Both are available 24 hours a day, 7 days a week. You can start checking on the status of your refund within 24 hours after they have received your e-filed return or 4 weeks after you mail a paper return. The tools are updated once a day so you don't need to check more often than that. To use the "Where's My Refund?" tools, taxpayers need to have a copy of their tax return for reference. Taxpayers will need their social security number, filing status and the exact dollar amount of the refund they are expecting. The IRS issues 9 out of 10 refunds in less than 21 days. Where's My Refund? has a tracker that displays progress through 3 stages: (1) Return Received, (2) Refund Approved and (3) Refund Sent. You will get personalized refund information based on the processing of your tax return. The tool will provide an actual refund date as soon as the IRS processes your tax return and approves your refund. Caution: Don't count on getting your refund by a certain date to make major purchases or pay other financial obligations. Even though the IRS issues most refunds in less than 21 days, it's possible your tax return may require additional review and take longer. 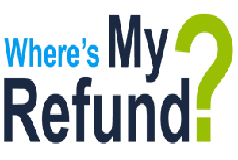 If you are expecting a refund from the State of Missouri you can track it through the Missouri Return Inquiry System. Age Rules. You must be under age 70½ at the end of the tax year in order to contribute to a traditional IRA. There is no age limit to contribute to a Roth IRA. Compensation Rules. You must have taxable compensation to contribute to an IRA. This includes income from wages and salaries and net self-employment income. It also includes tips, commissions, bonuses and alimony. If you are married and file a joint tax return, only one spouse needs to have compensation in most cases. When to Contribute. You can contribute to an IRA at any time during the year. To count for 2018, you must contribute by the due date of your tax return. This does not include extensions. This means most people must contribute by April 15, 2019. If you contribute between Jan. 1 and April 15, make sure your plan sponsor applies it to the year you choose (2018 or 2019). Contribution Limits. In general, the most you can contribute to your IRA for 2018 is the smaller of either your taxable compensation for the year or $5,500. If you were age 50 or older at the end of 2018, the maximum you can contribute increases to $6,500. Taxability Rules. You normally don’t pay income tax on funds in your traditional IRA until you start taking distributions from it. Qualified distributions from a Roth IRA are tax-free. Deductibility Rules. 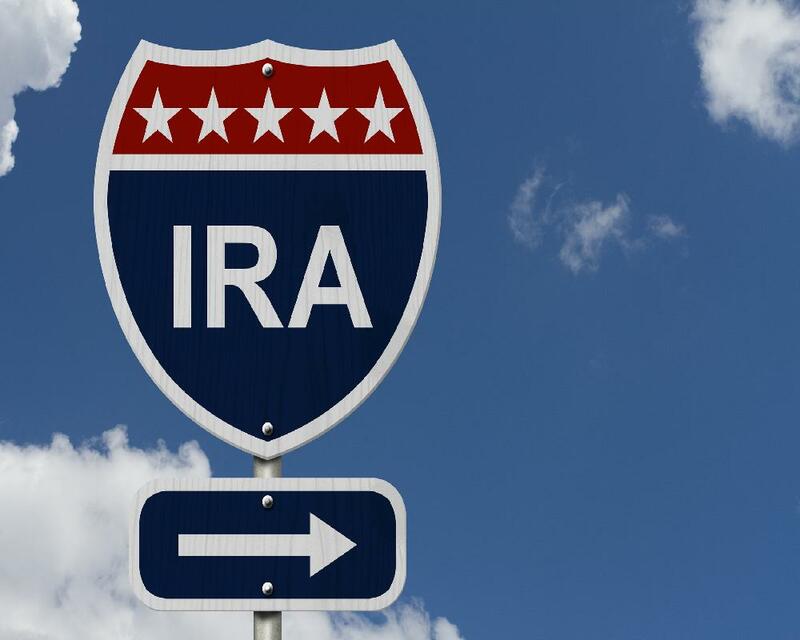 You may be able to deduct some or all of your contributions to your traditional IRA. Saver’s Credit. If you contribute to an IRA you may also qualify for the Saver’s Credit. It can reduce your taxes up to $2,000 if you file a joint return. If you don't currently have an IRA and would like to discuss the options available to you, please contact our office. 2The information in this material is not intended as tax or legal advice. It may not be used for the purpose of avoiding any federal tax penalties. Please consult legal or tax professionals for specific information regarding your individual situation. The Tax Cuts and Jobs Act of 2017 ushered in a number of changes impacting taxpayers at all income levels. These changes include new tax rates and adjusted income thresholds, as well as a significantly higher standard deduction ($12,000 for single filers and $24,000 for married couples filing jointly). The new law also eliminated a number of itemized deductions, while limiting others. 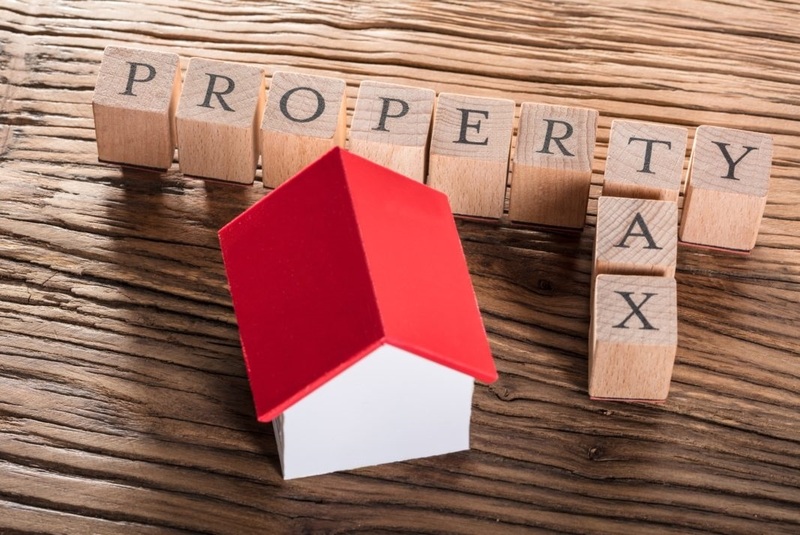 As you prepare to file your first return under the new tax law, one of the first decisions you’ll need to make is whether to take the standard deduction or itemize. 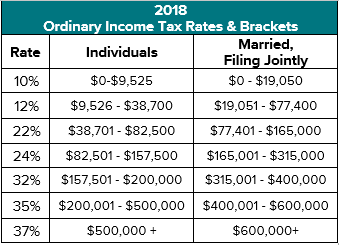 Under the new law, if you have less than $12,000 in deductible expenses ($24,000 for a married couple), it makes sense to take the higher, standard deduction. However, keep in mind, even if you take the standard deduction, you may still be able to claim certain “above-the-line” deductions to further lower you tax bill. These deductions are subtracted from your income before your adjusted gross income (AGI) is calculated for tax purposes. Below are several deductions you may be eligible to take, whether or not you itemize on your 2018 return. 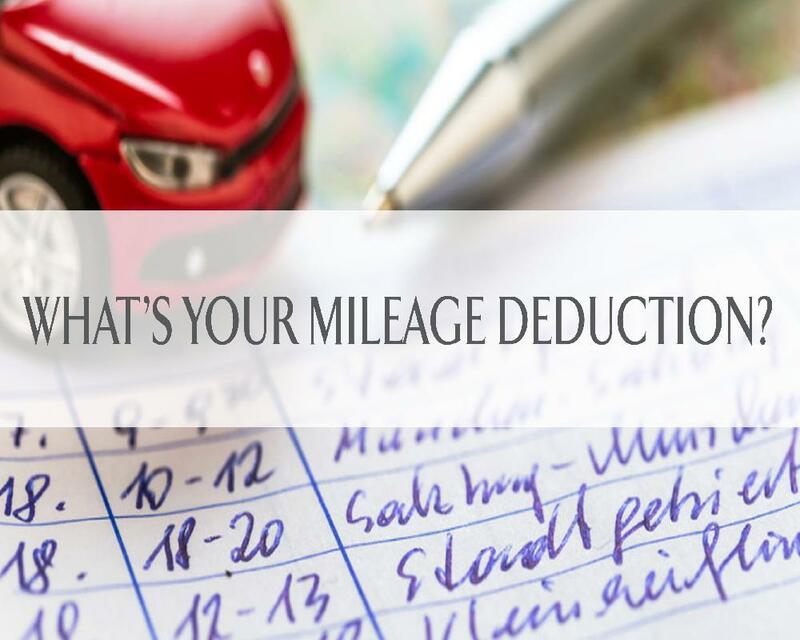 Since this is not a complete list of deductions you may be eligible for, be sure to consult your tax professional for more information. This information is not provided as tax advice. Be sure to consult your tax professional with questions regarding these and other tax matters. If you have questions about tax-advantaged planning and investment strategies, call the office to schedule time to talk. 1The information in this material is not intended as tax or legal advice. It may not be used for the purpose of avoiding any federal tax penalties. As a result of the Tax Cuts and Jobs Act of 2017 that was signed into law on December 22, 2017, you will notice a change in the individual tax brackets when your 2018 tax return is filed. Here is a chart that summarizes those new brackets. 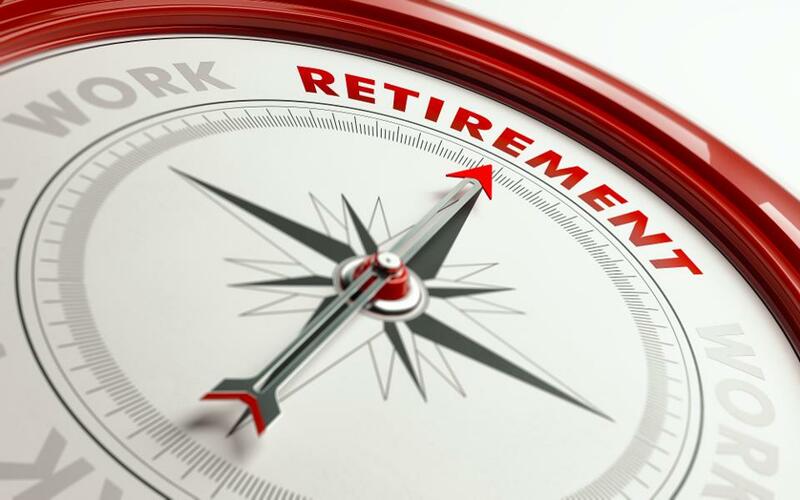 Some of the retirement contribution limits for 2019 have increased while others have remained the same. Here is a quick summary of the contribution limits for 2019. If you earn too much to open a Roth IRA due to the IRS phase out rules, you can open a non-deductible IRA and convert it to a Roth IRA as congress lifted any income restrictions for Roth IRA conversions. To learn more about the “backdoor Roth”, please contact our office. Missouri’s minimum wage has increased with the passing of the new year. Effective, January 1, 2019, workers receiving minimum wage will now make $8.60 per hour, up from $7.85 in 2018. With the passage of Proposition B in November’s election, the wage will increase 85 cents a year to reach $12.00 in 2023. Employers engaged in retail or service businesses whose annual gross income is less than $500,000 are not required to pay the state minimum wage rate. 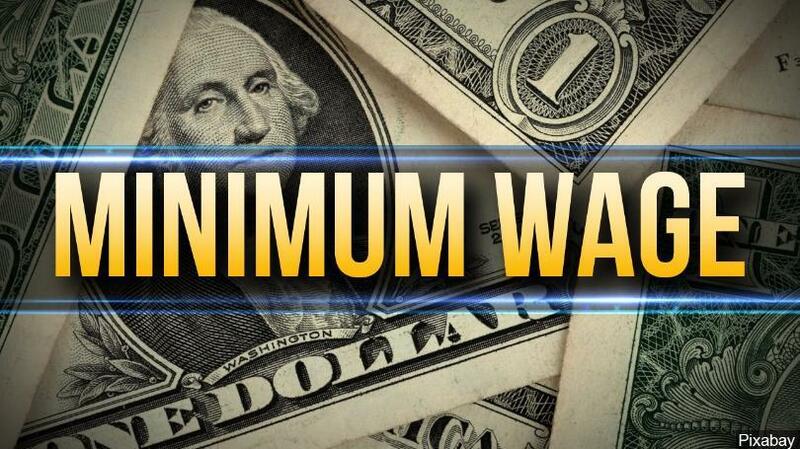 Employers not subject to the minimum wage law can pay employees wages of their choosing.